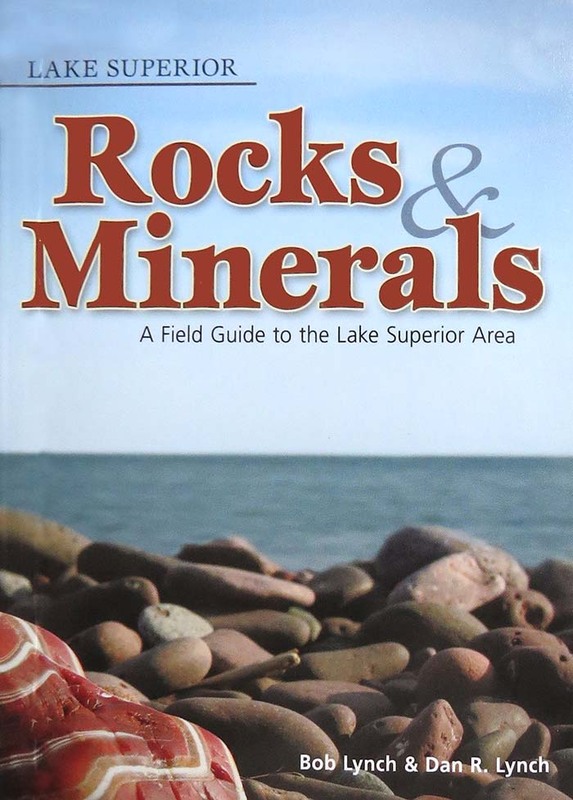 Lake Superior Rocks & Minerals: A Field Guide To The Lake Superior Area. 204 pages, Bob and Dan Lynch. Full color pictures and comprehensive information on the rocks and minerals found around Lake Superior. How To Find Agates: A New Method. Karen Brzys. 52 Pages. 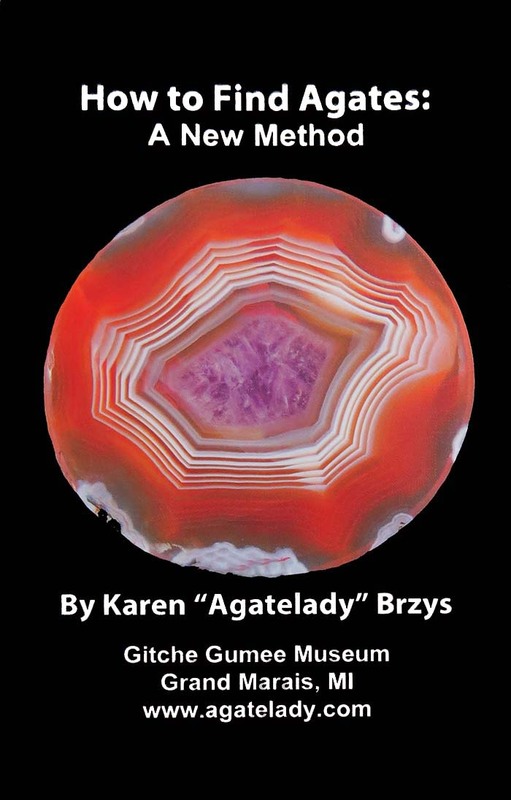 Karen is the foremost authority on agates and along with full color pictures. A New Method trains you to hunt and spot agates on the beach like an expert! Lake Superior Agates: Identify Agates and Imposters (Laminated Brochure). Jim Magnuson and Carol Wood. This handy 10-panel fold-out laminated brochure is the perfect quick reference guide to every type of agate you'll find along Lake Superior as well as a section of "agate imposters" which are rocks that are commonly mistaken for agates. Peterson Field Guides-Rocks and Minerals. Frederick H. Pough. 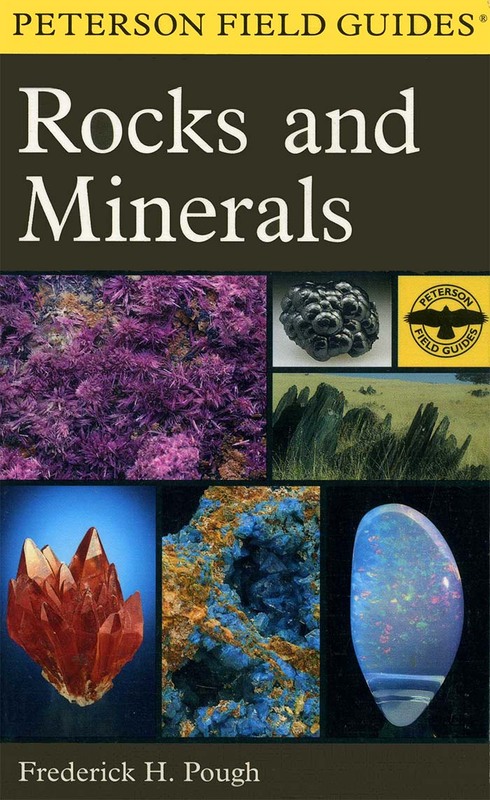 380 pages plus a 65-page full color insert showing pictures of the minerals. Agates Inside Out. 230 pages, Karen Brzys. Full Color. 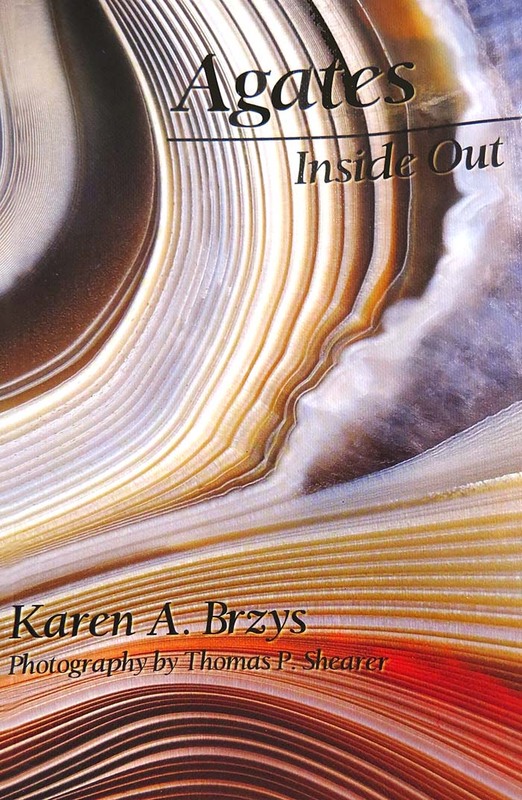 One of the best books for information and collecting spots of Lake Superior Agates. Gold! Gold! A Beginner's Handbook and Recreational Guide. 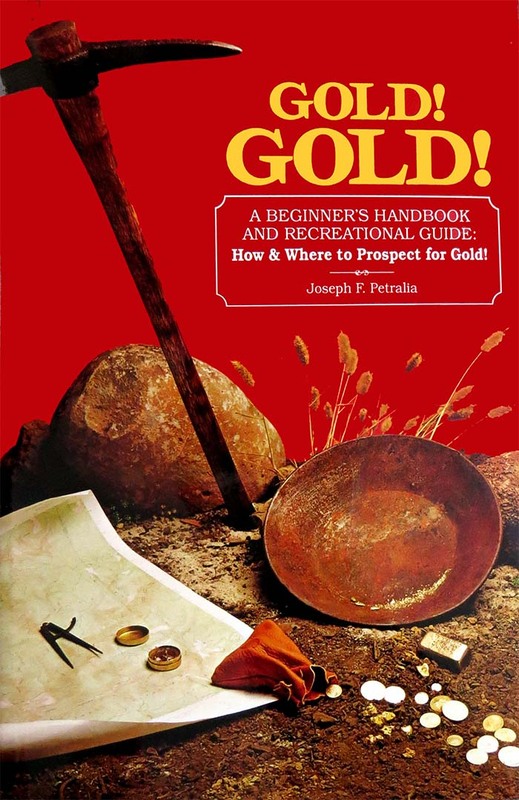 141 Pages, Joseph F. Petralia. The name says it all!